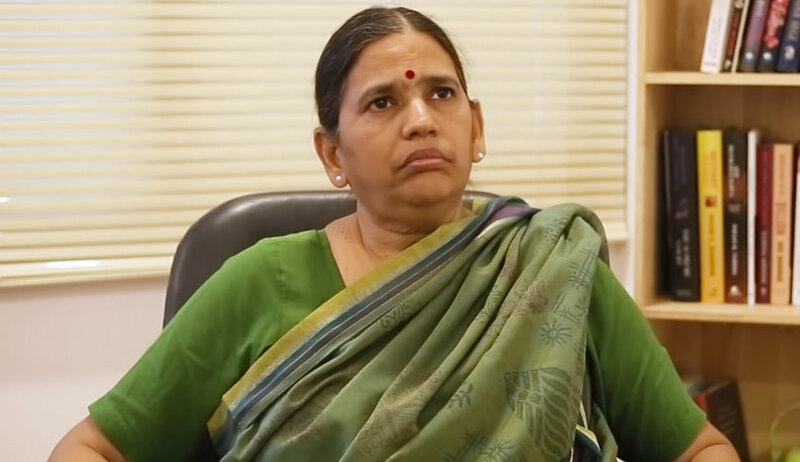 Lawyer-activist Sudha Bharadwaj, one of the five persons arrested by Maharashtra police on an allegation of inciting Bhima-Koregaon Violence, has issued a statement refuting the claims made by police that they had conclusive evidence establishing links between the five activists and Maoist organizations. In the statement issued through her lawyer Vrinda Grover, Sudha Bharadwaj termed the letter issued to media by police 'a totally concocted letter fabricated to criminalise me and other human rights lawyers, activists and organisations'. She said that the attempt was to "deligitimise" various democratic activities like seminars, meeting and protests by alleging that they were funded by 'Maoists'. "A number of human rights lawyers, activists and organisations have been deliberately named to cast a stigma over them, to obstruct their work and incite hatred against them", she said in the statement. It was also pointed out that there was an effort to deligitimise the organization, Indian Association of People's Lawyers(IAPL), which is headed by Retired Justice Hosbet Suresh. The police was trying to incite hatred against various organizations, lawyers and activists who have exposed human rights violation in Bastar, Chattisgarh. She denied having solicited any funds for Jagdalpur Legal Aid Group, least of all from any banned organizations. On Friday, the Additional DG Param Bir Singh of Maharashtra police addressed a press conference in Mumbai, stating that one of the letters exchanged between Rona Wilson(an activist arrested in July in connection with Bhima-Koregaon case)and Maoists spoke of planning "another Rajiv Gandhi-like incident to end Modi-raj". "Our investigation so far establishes nefarious designs of this urban cadre to overthrow the lawfully established government in India using weapons procured from Russia and China via Nepal", Singh said. During July, the Republic TV had aired a program in which Arnab Goswami claimed that Bharadwaj had written a letter to a Maoist- one “Comrade Prakash”- stating that a “Kashmir like situation” has to be created. Bharadwaj had issued a statement refuting the allegations made by Republic TV and stated that the source of letter was not revealed in the program. She had also expressed surprise as to how a document purporting to contain evidence of serious crimes happened to surface first in the studio of Arnab Goswami. In the statement issued yesterday, Bharadwaj highlighted that the letter revealed to media by Police was the same letter which was flashed in Republic TV. She added that this letter was not brought before either the Pune court nor the CJM (Chief Judicial Magistrate) Faridabad while seeking to take her away to Pune.